As TruckServices, the Aftermarket brand of Knorr-Bremse, we are supplying vehicle owners, workshops and distributors with high quality products and service solutions for commercial vehicles of all kind of ages. That is how TruckServices ensures that every vehicle is back on the road quickly and in perfect condition. 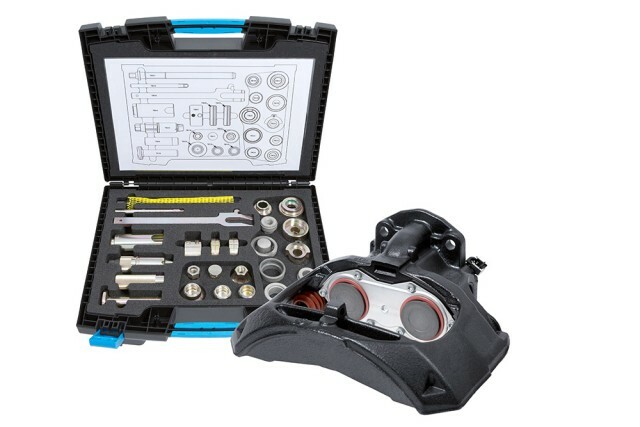 In order to make repairs not only safer and faster but also more cost efficient Knorr-Bremse is offering special tool cases for the repair and service of its products. 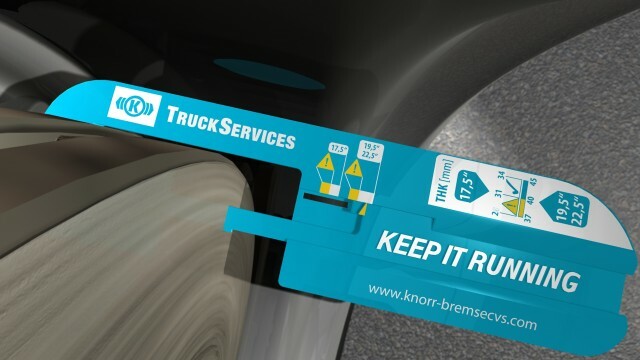 The Knorr-Bremse Brake Disc Measuring Gauge was developed for the Identification of the current wear condition of a brake disc. It provides the possibility to monitor the wear condition of all 17,5”, 19,5” and 22,5” brake discs without removing the wheel. In conclusion this tool enables drivers, fleets and workshops to quickly identify if the brakes discs need to be changed or not. 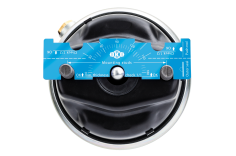 As an additional service Knorr-Bremse is introducing the new Actuator Maintenance Gauge. 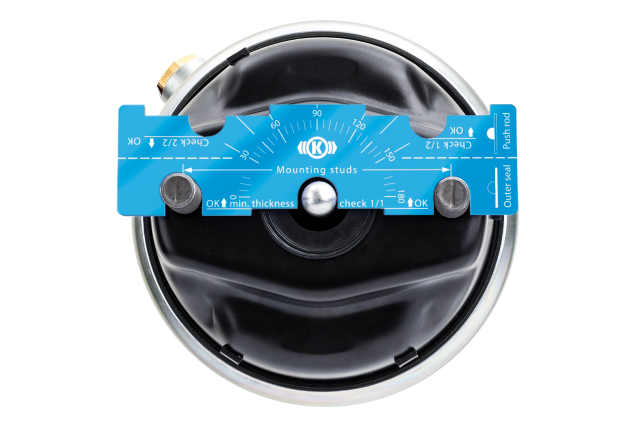 By following a few simple steps, the gauge supports a quick and easy check of the height of the actuator&apos;s seal and push rod. Furthermore, during maintenance with an original Knorr-Bremse actuator kit, or when fully replacing a spring brake with a rationalized unit, the gauge helps the operator to correctly re-assemble the components.